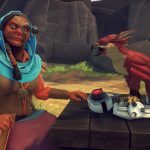 Discover the lost art of falcon hunting as you and your falcon buddy explore a strange land. 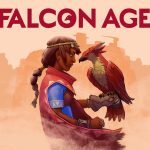 If you’ve been looking for a new game to add to your PlayStation VR collection, then you might be interested to know about the new game that Outerloop Games has just announced, called Falcon Age. 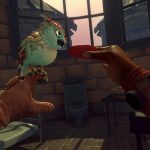 The game features quite a unique premise and is set to release for the PlayStation VR and PS4 at some point in 2019. 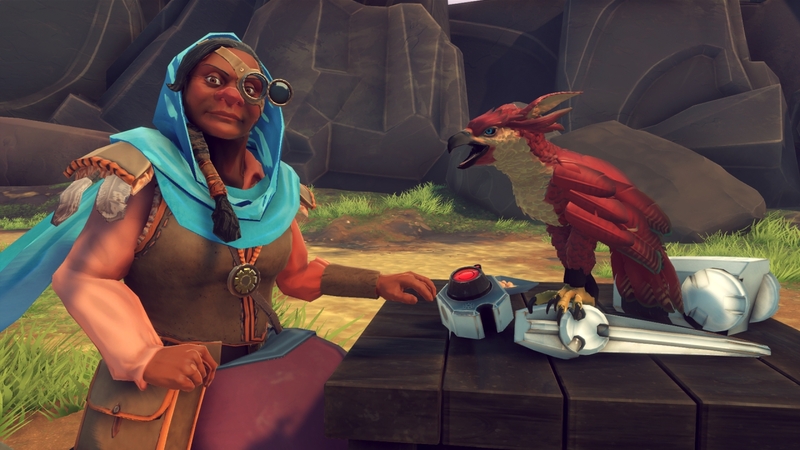 Falcon Age’s setting will be that of a dying planet which has been invaded by machines. 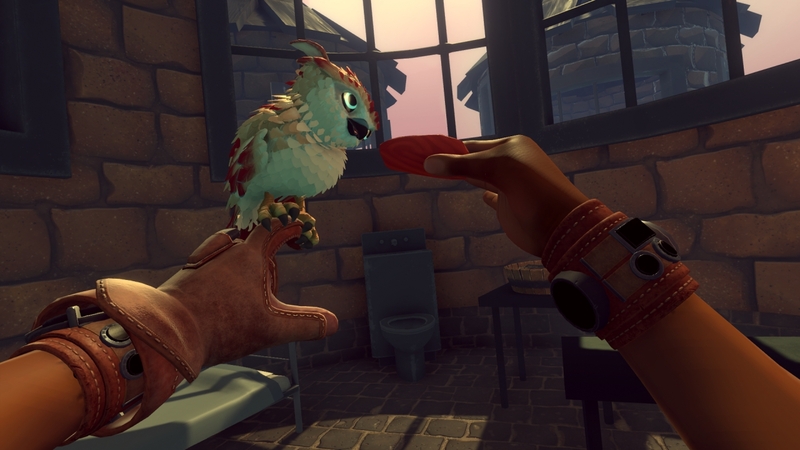 The protagonist, Ara, is imprisoned by them, and she meets a falcon in her jail cell, and the two go on to become companions for the rest of their journey. 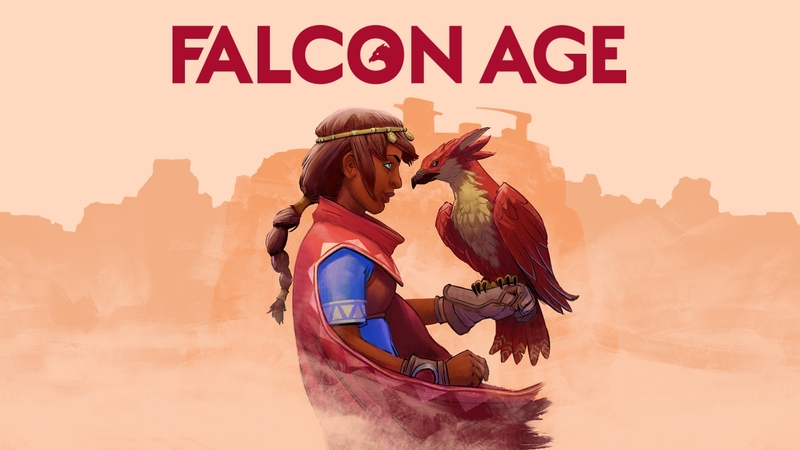 The game will be a first-person adventure in which Ara will learn the art of falcon hunting as the two of them try to get rid of the machine invaders on the planet. 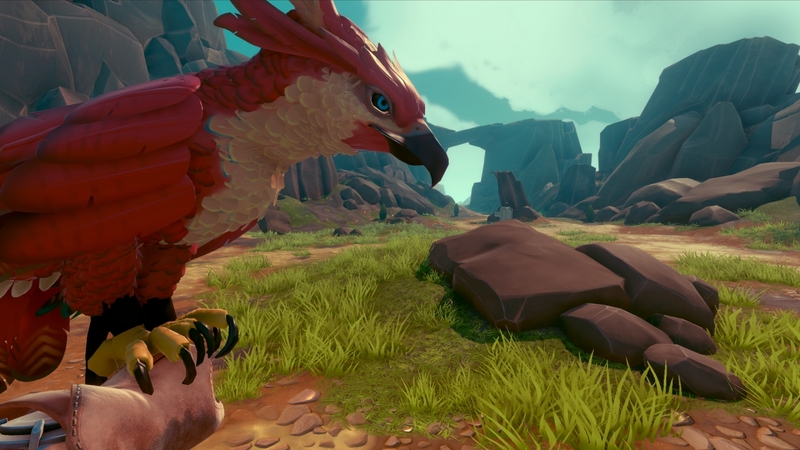 Throughout Falcon Age, players will strengthen their bond with the falcon as they explore the strange land they are in and face the many challenges it presents. 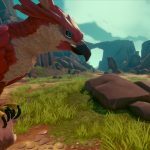 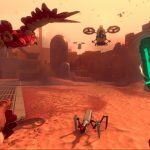 The game will come with custom tailored to support all playstyles for both, PS VR and PS4, meaning support for both, DualShock 4 and PlayStation Move has been confirmed. 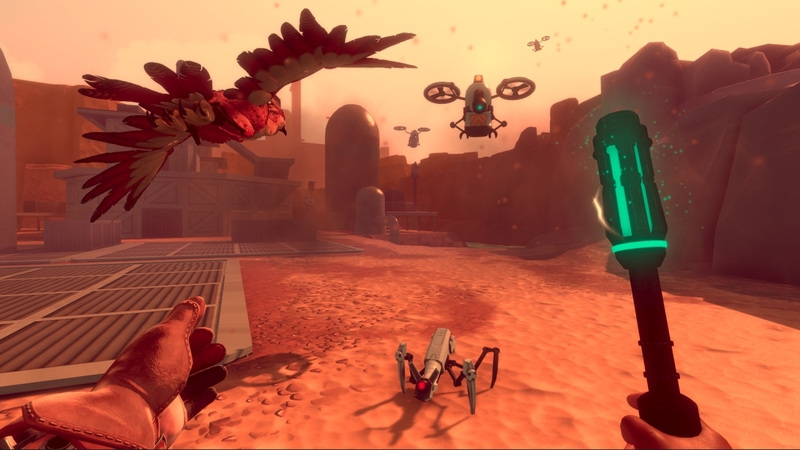 You can check out the announcement trailer along with some screenshots and artwork below.